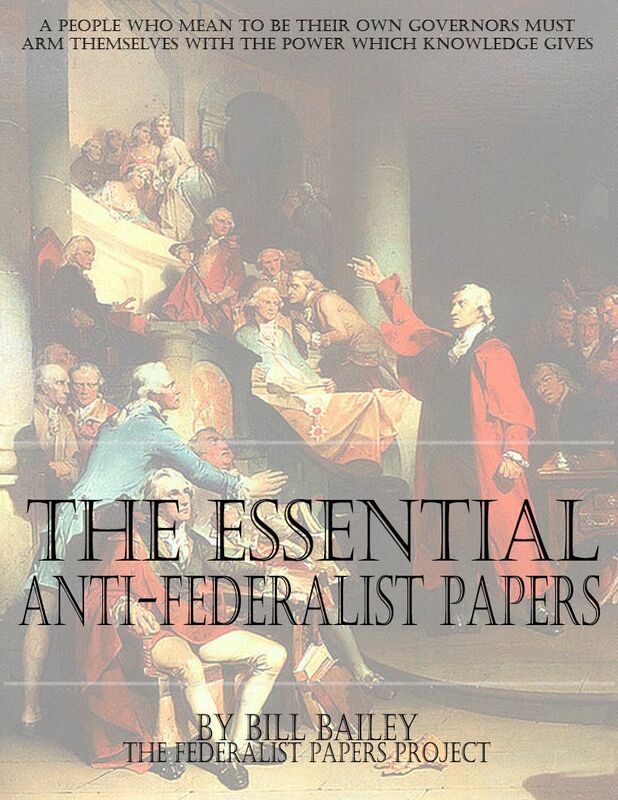 Get a FREE Copy of the "Essential Anti-Federalist Papers"
The arguments against ratification appeared in various forms, by various authors, most of whom used a pseudonym. 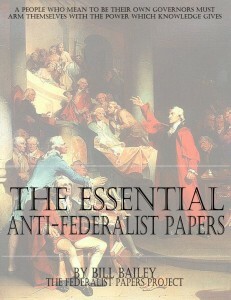 Collectively, these writings have become known as the Anti-Federalist Papers. 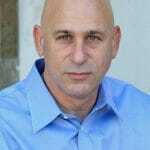 They contain warnings of dangers from tyranny that weaknesses in the proposed Constitution did not adequately provide against, and while some of those weaknesses were corrected by adoption of the Bill of Rights, others remained, and some of these dangers are now coming to pass. To make these important documents easy to access we went through all 85 essays and pulled out the most important passages from 85 or the best and most well read of these papers and organized them sequentially.